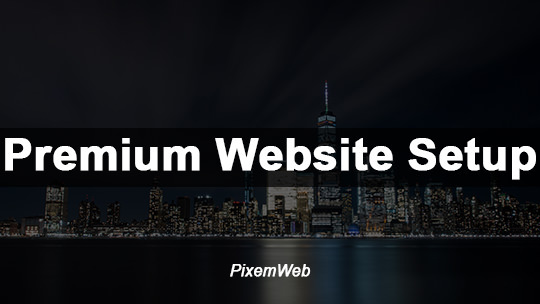 Custom WordPress Themes To help your website stand out from the crowd. 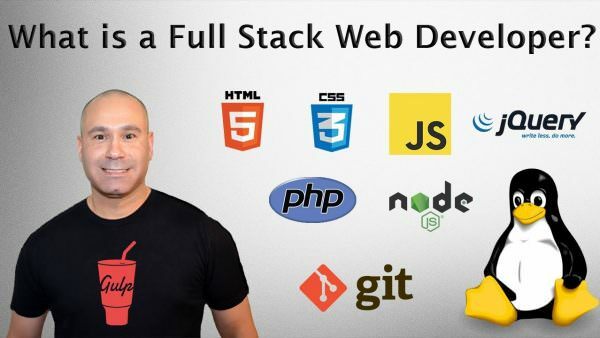 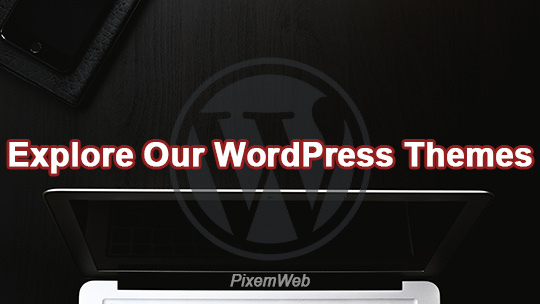 From Evo Pro, DevWP & AgentIDX, each theme is carefully coded, refactored & reviewed for Quality Assurance. 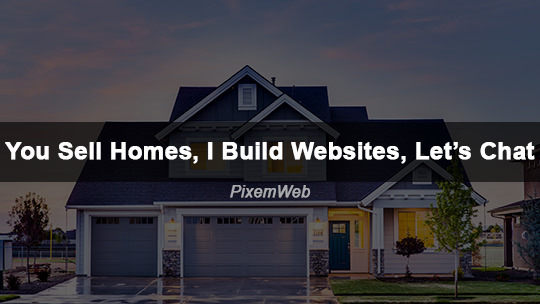 Real Estate Agents Help People Become Homeowners, As a WordPress Designer & Developer, I Help Real Estate Agents Become Website Owners. 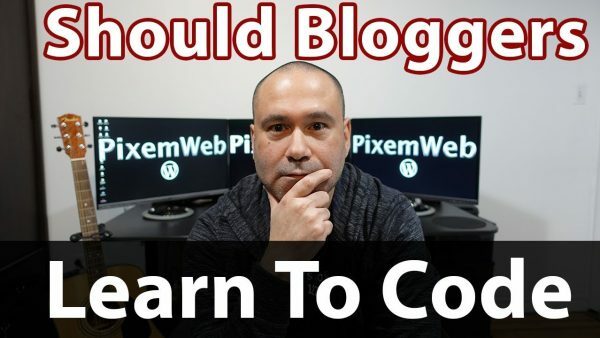 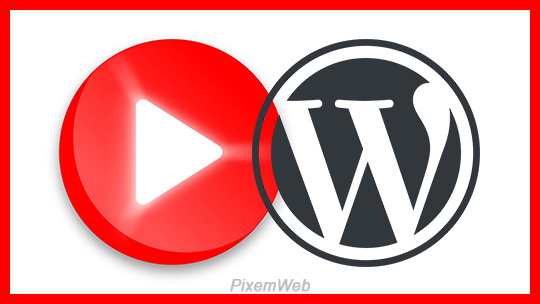 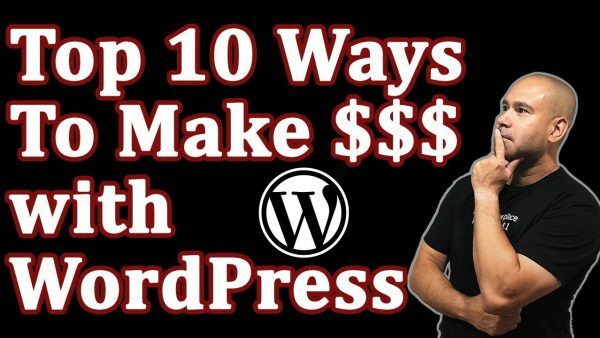 Learn How To Use WordPress to Power your Website, WordPress Development, How To Blog, Search Engine Optimization & How to Take your Website to the next level with Conversion Rate Optimization & Lead Generation by Subscribing to PixemWeb on YouTube.